Home / WELLNESS / Are these the “most cringeworthy” health and fitness hashtags? 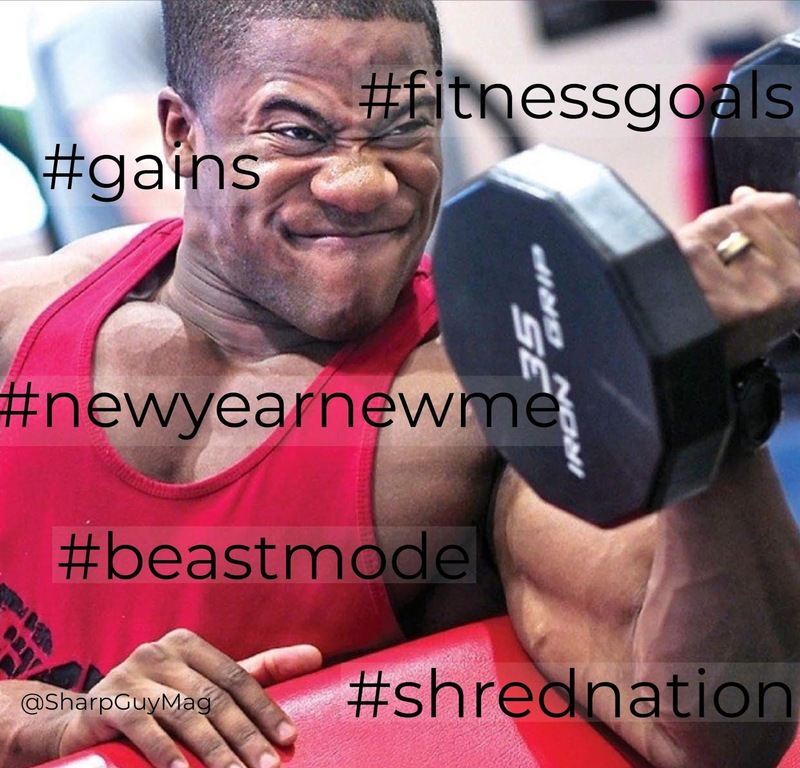 Are these the “most cringeworthy” health and fitness hashtags? In a world that is increasingly fitness-driven, you can't avoid the latest fitness fads, transformation videos. meal preps and workout plans. Especially on social media, people are quick to share what they are doing with the world, whether or not anyone asked them to - especially on Instagram. Social media is definitely a great place to document your fitness journey and gain inspiration but no one likes a show-off. A new survey of gym-goers suggests that only 30 per cent of people feel inspired by online fitness posts. 36 per cent say it makes them depressed. The survey, which was conducted by Nuyoo.co, providers of online personalised fitness training, set out to discover what people think the “most cringeworthy” health and fitness hashtags are and some of the top entries may surprise you. Nuyoo provided an initial list of 80 health and fitness Instagram hashtag variations and the 1,368 participants chose the following 15 as the "most cringeworthy"
Out of this list, the worst offenders, with the highest percentage scores, were joint winners #gains (15 per cent) and #newyearnewme (15 per cent). Other high scorers included #beastmode (12 per cent), #gymbunny (9 per cent), #shesquatsbro (9 per cent) and #bootygains – at 9 per cent. Even though 36 per cent of gym-goers believe people document their workouts on social media to make themselves feel proactive and better about fitness, 48 per cent of respondents feel people post their gym habits online solely to show off and would judge those who do it. When asked ‘how does someone posting about fitness on socials make you feel’, 30 per cent answered ‘inspired’ and 6 per cent answered ‘proud’. Others admitted it made them feel ‘jealous’ (12 per cent), ‘anxious’ (15 per cent) and ‘depressed’ – at a worrying 36 percent.